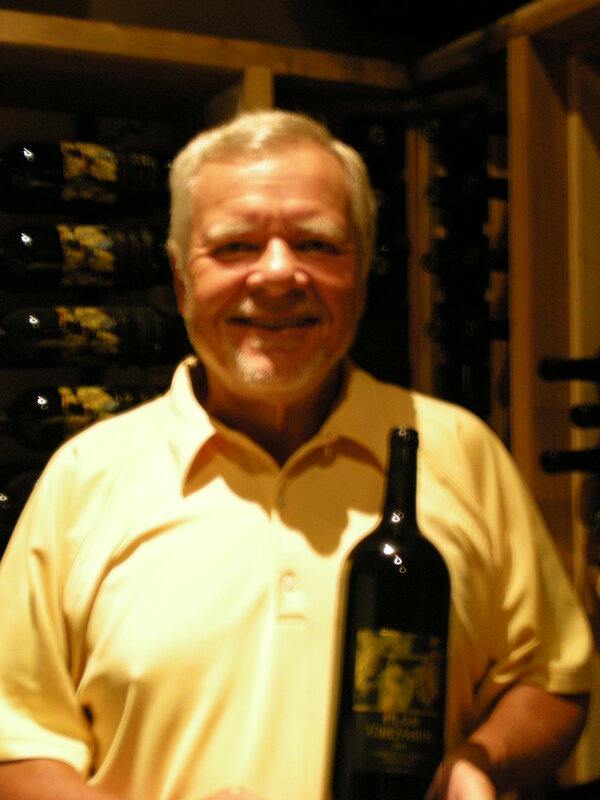 After 20 years of producing Plam Vineyards wines in Napa Valley and 4 years of producing Mission Meadow Winery wines in Solvang, Santa Barbara County, Ken & Shirley Plam decided to retire. Well ... that lasted only about 3 years ... they couldn't stay away !! So, once again their slogan is : "Drink away ... we'll make more !!" Plam Vineyards 2006 Napa Valley Cabernet Sauvignon. 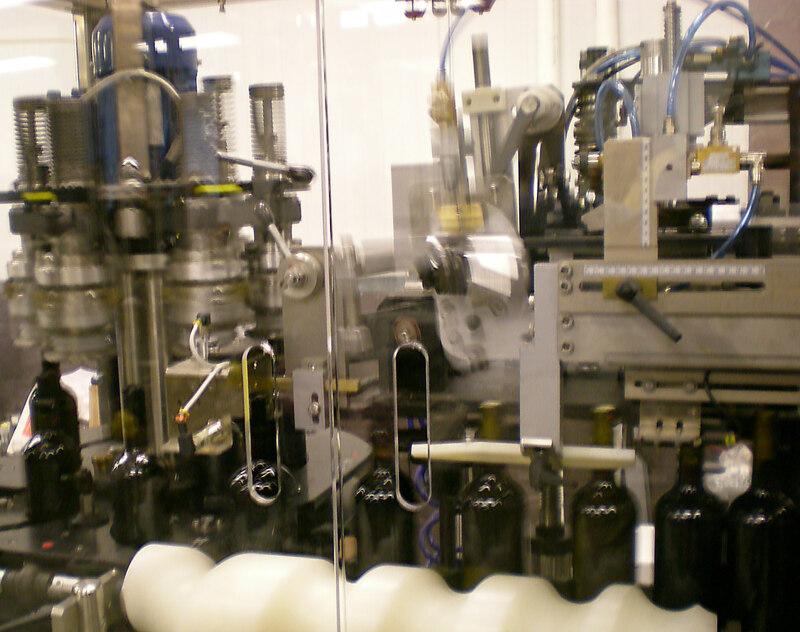 Plam Vineyards Cabernet Sauvignon rolling through the bottling line at the incredible, new Custom Wine Making Facility, Tarravant Wine Company, in Buellton, California. We closed our Tasting Room in Solvang in January of 2004 and sold our 93-acre Vineyard in Solvang shortly after the 2005 harvest. We also no longer own any vineyards in Napa Valley. We are no longer totally retired, however ... now just semi-retired ... but still have time to enjoy traveling, visiting children & grandchildren and getting in as much golf as possible. Copyright 2011 Plam Vineyards. All rights reserved.